The Appeal Court sitting in Abuja has ruled that the removal of Gov. 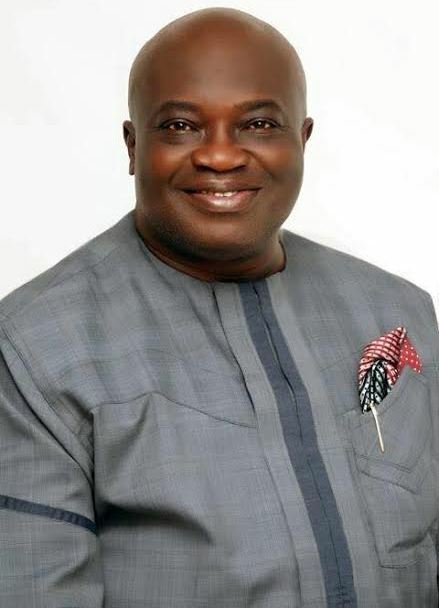 Okezie Ipeazu as governor of Abia State by the Federal High Court Abuja on June 27th is null and void. The five member panel of judges set aside the judgement of Justice Okon Abang sacking Ikpeazu from office over allegations of filling false tax documents during the PDP governorship primaries in 2014. The judgement had almost thrown the state into confusion after INEC immediately issued Ikpeazu's rival, Uche Ogah, a certificate of return as instructed by Justice Abang. The situation however came under control after Ikpeazu filed for an appeal on the ruling.